White asparagus is one of the greatest ingredient from Spring season. 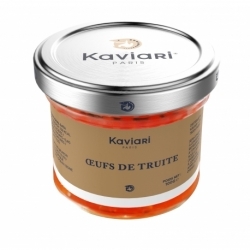 There is something unique and dazzling about its texture and flavor. Unlike its green cousin, it is grown underground, protected from the light which is why chlorophyll never forms. Season is fleeting, so enjoy it while we can offer it to you! 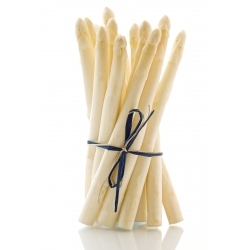 White asparagus are available in size 16, 24 or 32 (diameter in mm).